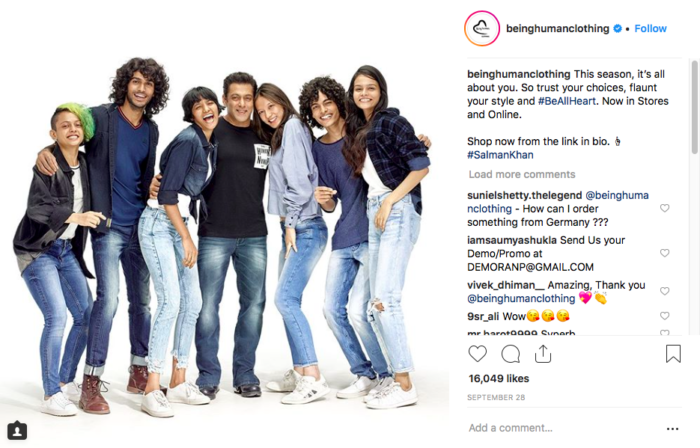 With 7 young models, Salman Khan the brand owner of Being Human Clothing launched its Autumn Winter Campaign #BeAllHeart. The #BeAllHeart campaign is targeted at the millennials and hence the visuals are fun and candid, wherein the key message is to live life to the fullest. The tagline echoes the same emotion “Wear it. Flaunt it. Be Yourself. Be All Heart. Visuals of the models dancing, having fun and candidly enjoying life are the focus. Personal style sessions or getting featured in a video or taking home a memorabilia, the brand has planned various activities to attract and keep the audience amused. 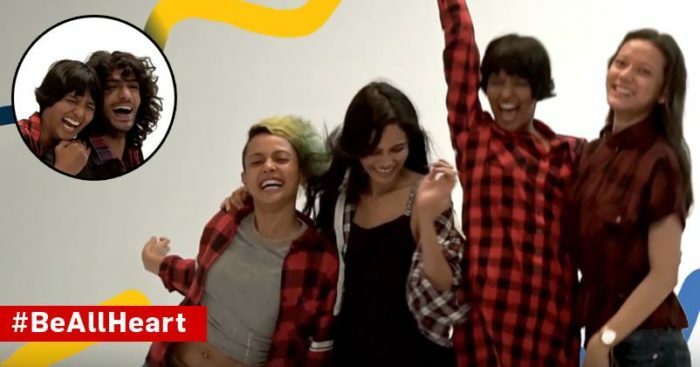 The brand has already launched a digital campaign through which they are inviting the audience for a styling session at the Being Human stores. 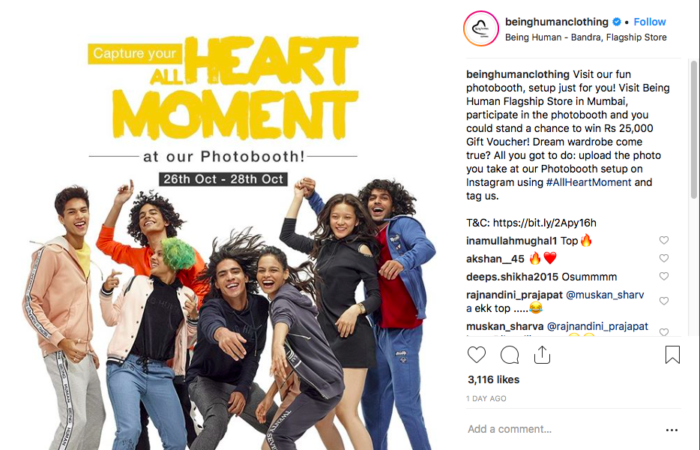 They are also inviting entries for people to get featured in the Being Human Clothing’s Instagram feed by sharing their images of them expressing the #BeAllHeart essence. Mumbai people get a little more edge as quirky photo booths are installed at the stores where people can get their pictures clicked and take them back home.